Office Location: Bowling Green, KY. Employees can also work full time from this office. 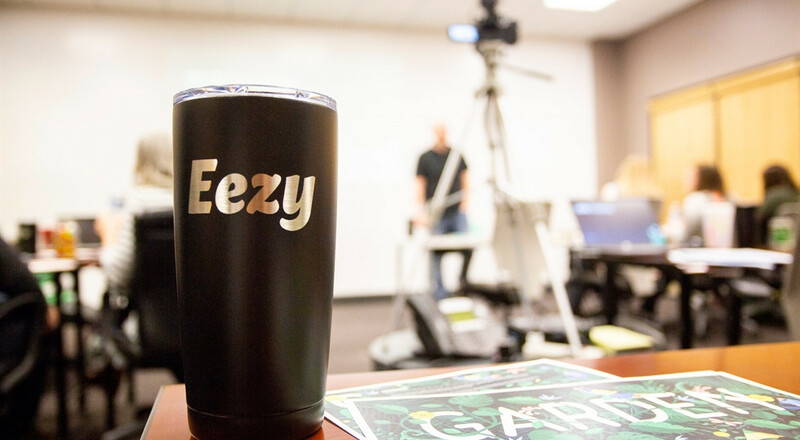 Data is at the heart of how Eezy makes business and product decisions, Eezy is looking for a Senior Data Engineer to join our Data team and build world-class data solutions and applications. We are looking for an open minded, structured thinker who is passionate about building systems at scale. You’ll be the genius who understands data at Eezy, knows where to find it, and manages the process to make that data useful for Analytics. You love thinking about the ways the business can consume this data and then figuring out how to build and maintain it. We’re a rapidly growing tech-focused company with a disruptive business model and an entrepreneurial environment that can allow you to thrive. We're on a mission to make the world a more beautiful place by allowing digital design assets to be more accessible to everyone. Millions of designers visit our network of websites each month to download stock vectors, videos, photos, and other types of design assets. We put emphasis on our G.A.R.D.E.N. core values because after all, we are in this together! 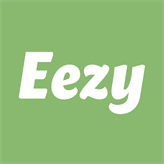 Want to get notified about new jobs at Eezy?